To develop a profitable model of a social recycling business unit in Tangerang, Pemulung project aimed to professionalize informal recycling sector while improving incomes, health and safety for communities of waste pickers, or pemulung. Indonesia is facing challenges in waste management. The government is tightening regulations, giving companies increased responsibility to collect their waste. Throughout the country, meanwhile, waste pickers are organized in informal networks that work unrecognized. They live in difficult conditions with limited access to water, education and health. 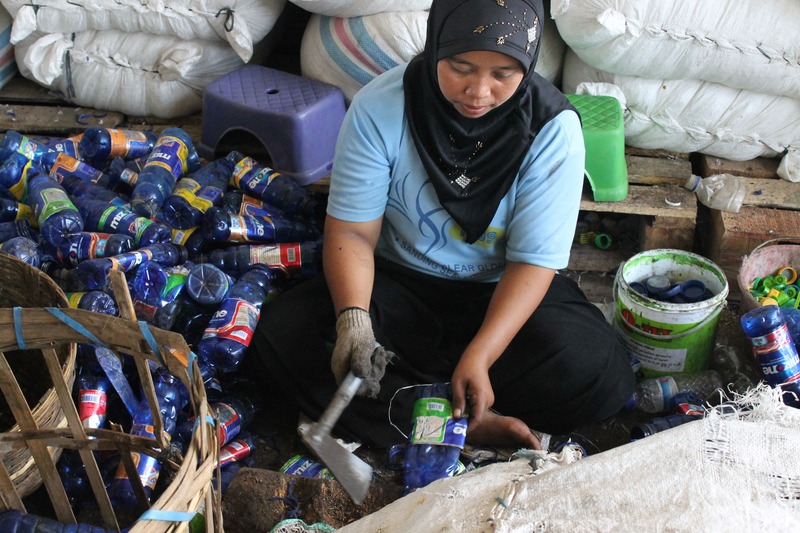 With the support of Danone Ecosystem Fund, Danone AQUA and its local partner, Reksa Buana Utama, Pemulung project built a recycling unit that employed and ran by waste pickers and their families. Its objectives were to improve the waste collection rate through an efficient network, therefore maximizing pemulung’s income, while providing them with health services, and a safe working environment. This project contributed to develop a sustainable, inclusive waste collection model in Indonesia. 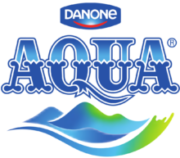 Through this initiative, Danone AQUA served circular economy in a way that all collected materials are recycled and delivered into two streams: open loop and closed loop. As the inclusive model created by the project reached sustainability, the project itself ended, while the recycling networks are still operating and providing recycled plastics to AQUA.